As nine-year-old Jason Medina glanced out the back window of his parents’ apartment on Second Avenue in New York’s East Harlem neighborhood, something caught his eye. There, in the ugly, abandoned lot behind the building—a place where neighbors dumped their trash—he saw a construction crew hard at work. Day after day, Medina peered curiously through his steel-barred window, watching the workers collect trash, pull weeds and plant seeds. Then one morning, in place of the dirty, garbage-filled lot, stood this young boy’s dream-come-true. From the rubble, two baseball diamonds had emerged. On those dirt fields in 1991, Harlem RBI, a nonprofit organization and winner of a Chick-fil-A Foundation True Inspiration Award in 2015, was born. The brainchild of a few motivated volunteers, the organization’s mission was straightforward: To give kids living near the lot—located on what TheNew York Times once labeled as the “most dangerous and worst block in all of NYC”—a safe spot to play. In a neighborhood with fewer parks and public spaces than almost anywhere in the city, the appeal of the clean, inviting space was immediate: That first season, 75 boys showed up to be a part of the volunteer-run little league. A few years later, two women marched in and demanded that girls be allowed to play too. Today, nearly 25 years later, Harlem RBI offers 40 baseball and softball teams and serves more than 1,700 boys and girls ages 5 to 22 in East Harlem and South Bronx annually. 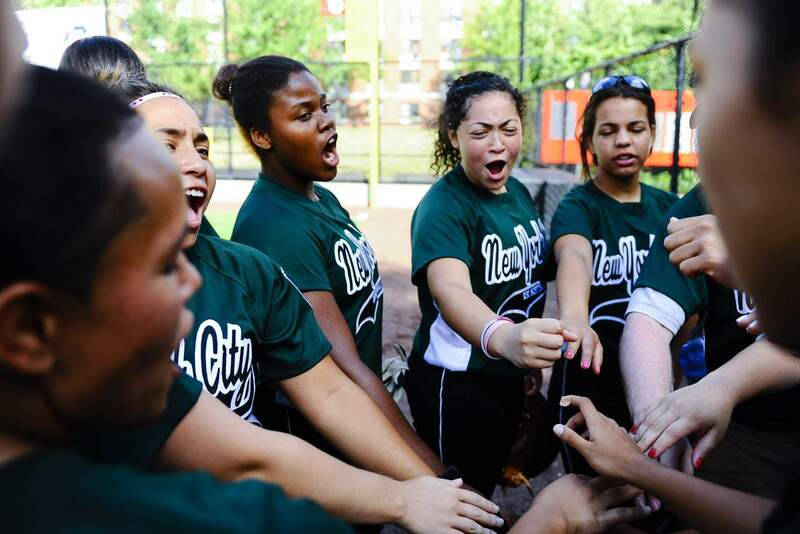 The ballfields continue to be the heart and soul of the organization, but baseball and softball leagues aren’t the only things Harlem RBI offers its community. Led by executive director Rich Berlin, the nonprofit is a comprehensive year-round youth development program that believes in the unlimited potential of all kids, on and off the field. With the motto “Play, Learn and Grow,” Harlem RBI provides kids with programs that instill “league-to-life” skills that will help them become competent, confident and caring adults. Medina is living proof that Harlem RBI’s formula works. As the boy looking out the back window, and a born athlete, he knew he wanted to play in Harlem RBI’s little league. What he didn’t know was how much the organization would shape the direction of his life. Starting at age 10, he spent nearly every day at Harlem RBI, whether at baseball practice or participating in the after-school program. While there, he learned important life lessons from his coaches, volunteers and mentors. Now 33 and a police officer in Washington, D.C., he is using what Harlem RBI taught him on the job. 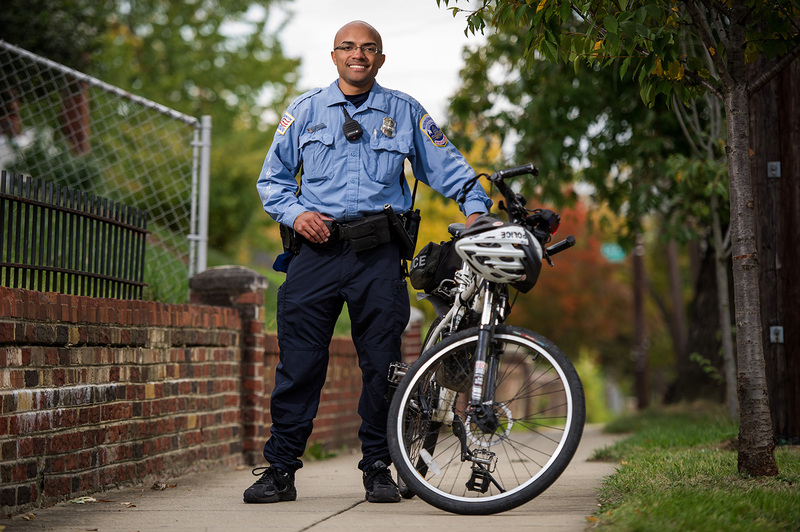 As recipient of the force’s “Police Officer of the Year” award, Jason is considered a community hero—he successfully unarmed a gunman, using nothing but words, during a school shooting in the embattled Ward 7 district in 2009. Though Harlem RBI began as a boys’ baseball league, girls now make up 50 percent of participants. 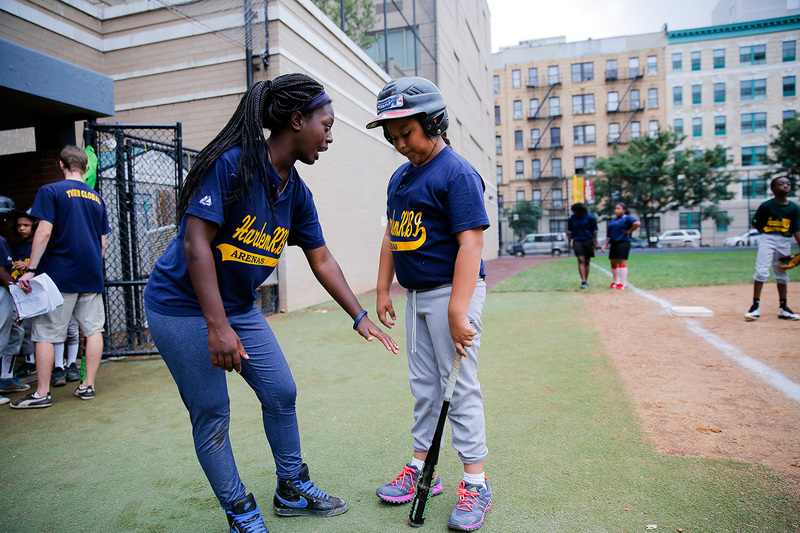 Dzifa Avalime joined Harlem RBI’s softball league in the fourth grade. A first-generation American born to Ghanaian parents, she lived in the Washington Heights neighborhood, but attended school near Harlem RBI’s office. Her parents worked full-time, so she began going to Harlem RBI after school. Avalime wasn’t a troublemaker or a wild child. She was a good student and gifted athlete. What she lacked was confidence. Through opportunities like a senior internship at the MLB Network, where she gained invaluable experience working in a business environment, Avalime learned firsthand what it takes to succeed. Today, she is a third-year student at Pace University studying chemistry. She hopes to go on to pharmacy school. And, even though she’s away at college, Harlem RBI continues to support her. Alumni, or “legends” as they are called, offer group and individual support to help ensure they graduate. As a nod to the difference Harlem RBI made in his life, Medina is continuing the organization’s legacy of giving back, this time in his adopted home of D.C. He has started his own youth baseball program in Ward 7, a place where many kids have never owned a glove—much like East Harlem where he grew up. For Berlin, stories like these are what Harlem RBI is all about.